A picnic on a crisp and bright day in Spring can be exciting but you must solve a specific need first – carrier bags especially if you are with your young children. 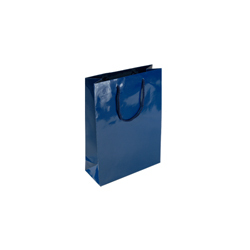 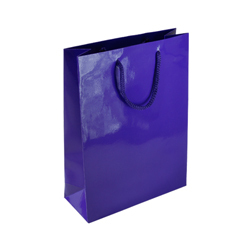 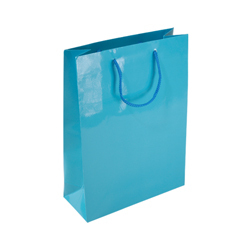 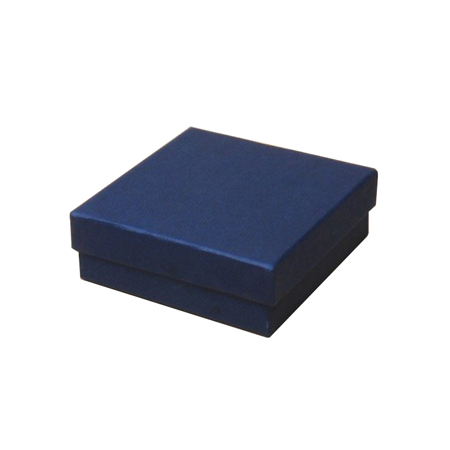 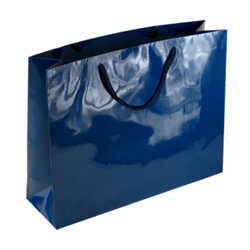 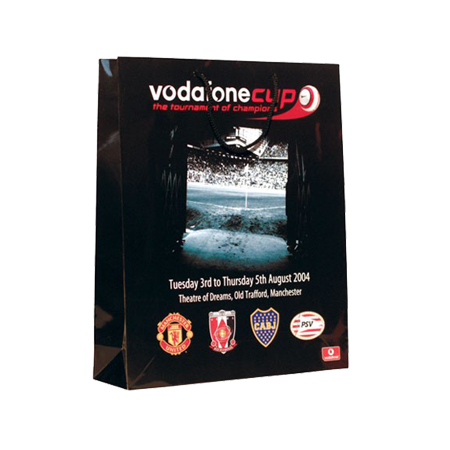 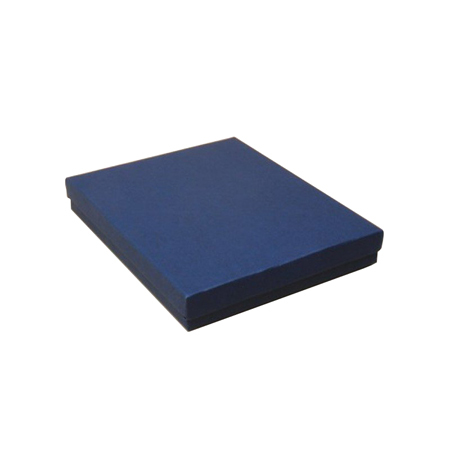 They can carry so much and the medium (navy blue) gloss laminated rope handle paper bags are ideal for them. 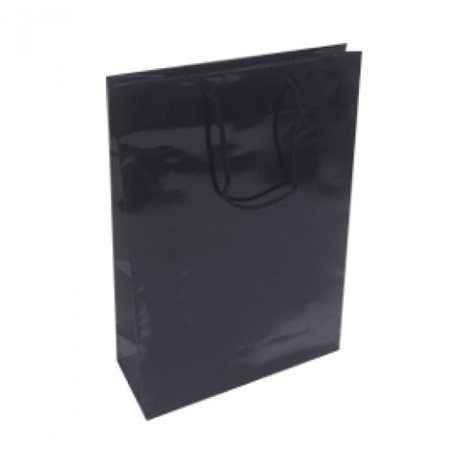 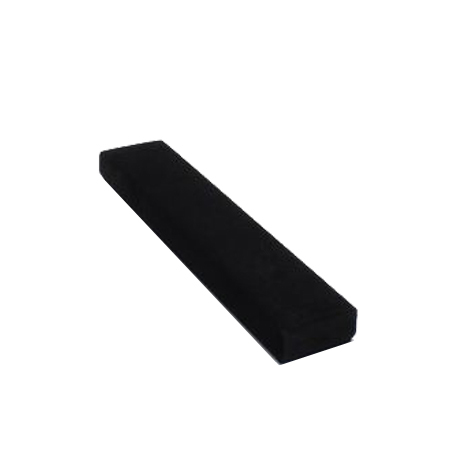 Their medium 25 x 34 x 10 cm size is perfect for the task as they are tough and strong, water resistant with a great appearance. 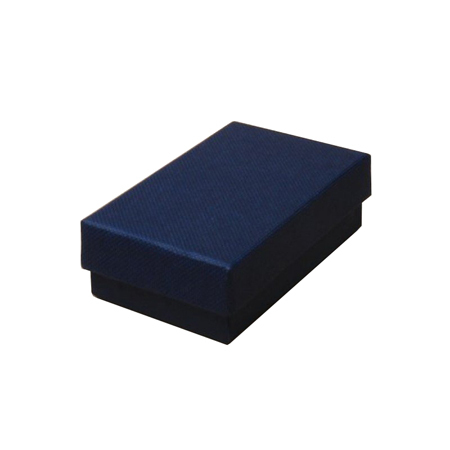 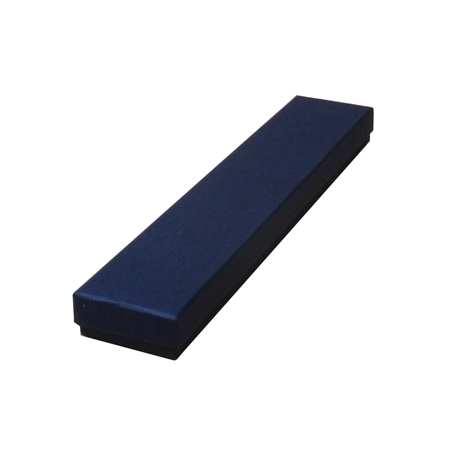 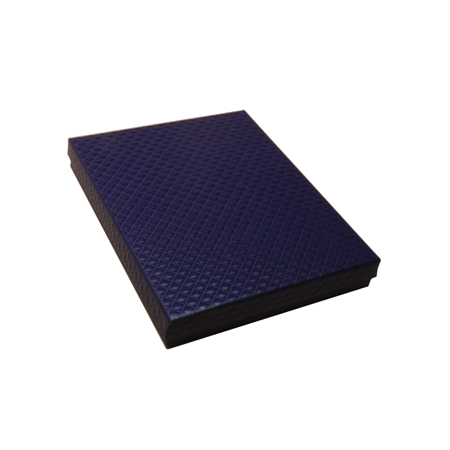 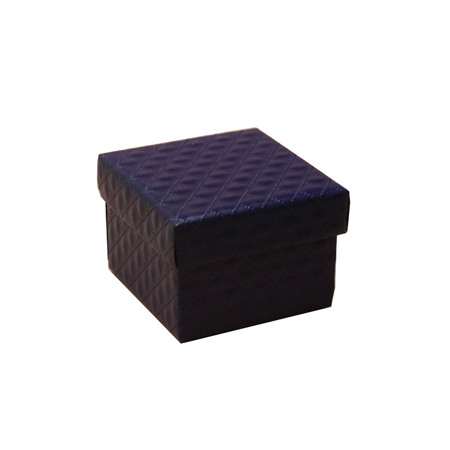 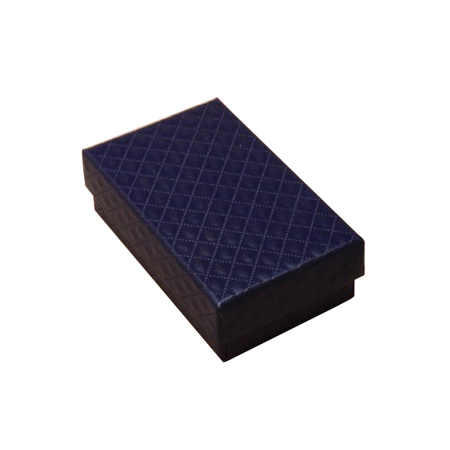 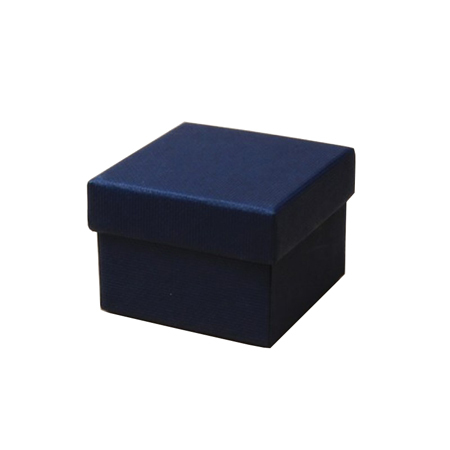 The navy blue colour is pleasant to the eyes; the body is symmetrically strong and flexible with side gussets to add strength and flexibility. 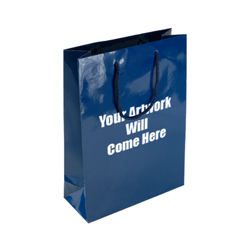 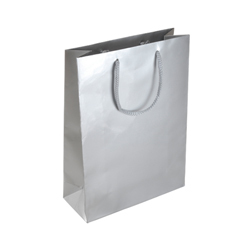 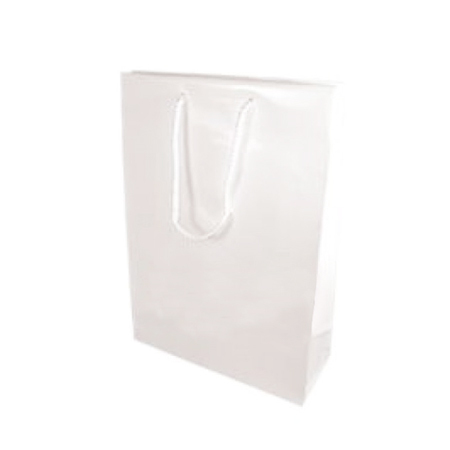 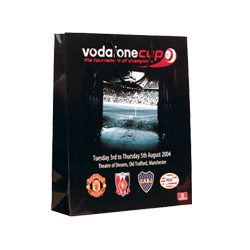 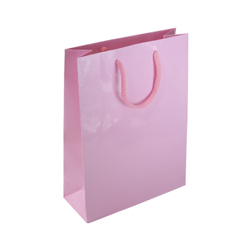 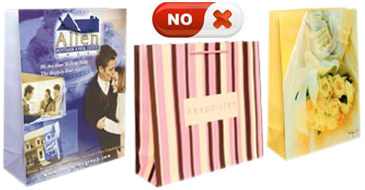 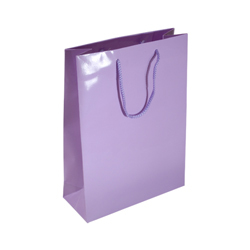 Shopping Bags Direct makes these gloss laminated paper bags with style and elegance. 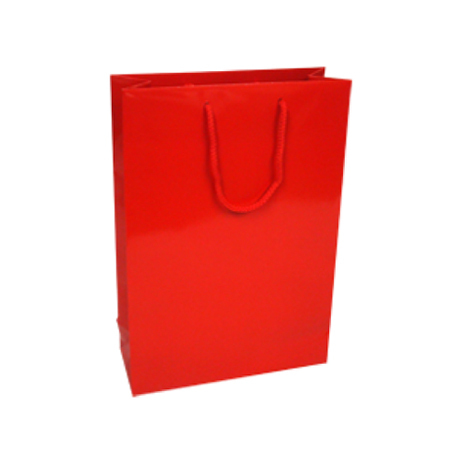 They make sure they’re tough for carrying goods. 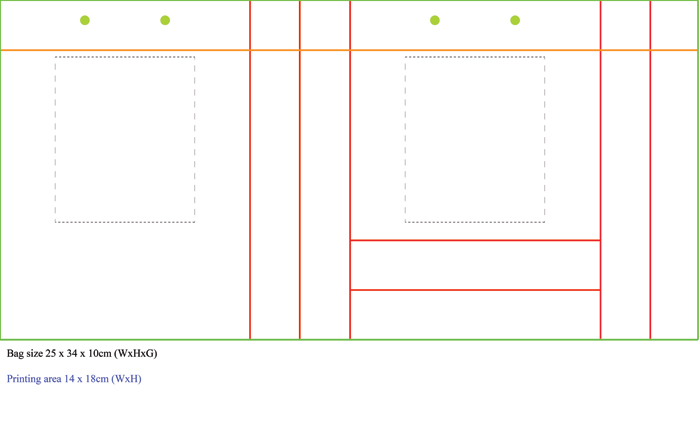 The rope handles are strong; the Art paper making up the entire frame is strong with reinforced top and bottom ends. 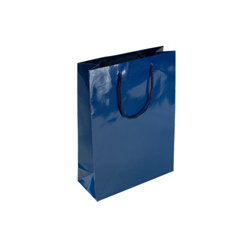 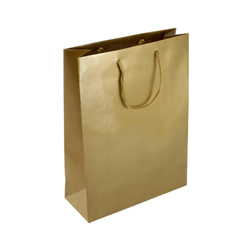 Browse www.shoppingbagsdirect.com or simply ring +44 (0) 207 993 3813 to learn more about these paper bags.